This astonishing piece of art has been developed by JMS building Pvt. Ltd established in 2013 and there was no looking backing for these young builders. 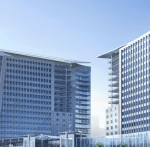 This gorgeous project which is called JMS marine square located in sector-102 Gurgaon is one of the most sought-after commercial projects in Dwarka Expressway or near Dwarka Expressway. 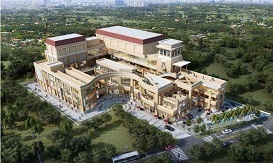 It houses flamboyant retail stores with the size ranges from 198 sq.Ft to 4990 sq.Ft. Beautiful and elegant flooring that stands-out from the rest. More importantly, stunningly beautiful fine dining restaurant is one of the central pillars of the JMS marine square. These commercial properties consist of retail shops, hypermarket, multiplex cinemas, food-court to name a few. It is spread over an area of 2 acres with 1 tower and overall 6 floors. The location benefits of these ravishing JMS marine square is heavenly like it is close to ISBT, 20 minutes drive to IGI airport, and 5 minutes drive to Gurgaon. 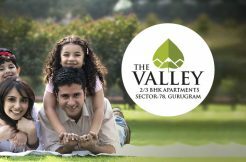 SVH 83 is a stand-out project which is located in sector-83 Gurgaon. 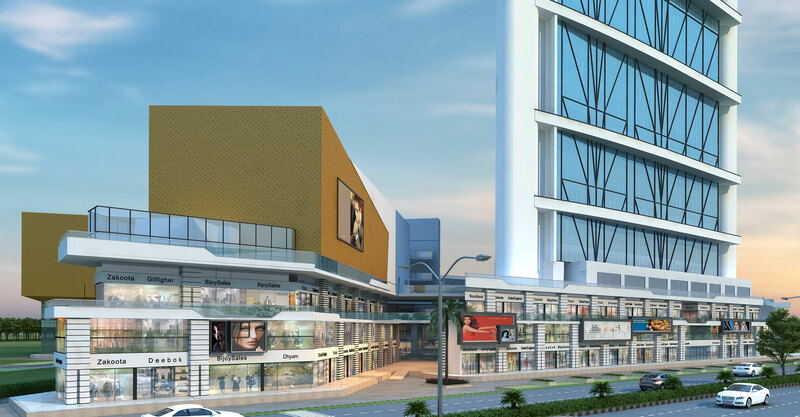 This is one of the coolest commercial property in Dwarka Expressway. 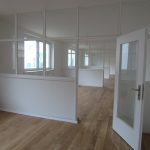 This state of the art property is an excellent way for any individual to start or establish any small business. 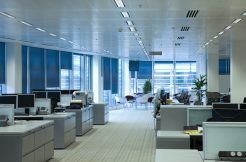 It is located in one of the poshest locations from where any business can skyrocket to the next level. 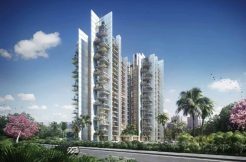 This brilliantly planned Commercial Projects in Dwarka Expressway which consists of many fascinating facilities such it is located in an eco-friendly location, multiplexes, and shopping malls. Other great amenities which SVH possesses are the gym, spa, great security services with guards 24/7, power backup, car parking area. 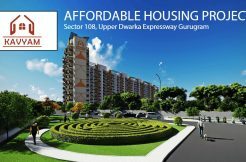 Last but not the least location assistance is astounding as it close to 150 meters wide Dwarka expressway which is also known as NPR. 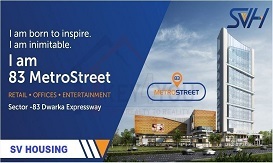 Benefits of this astonishing project are seamless as it is connected to NH-8, has easy access to IGI airport, and more importantly, it is close to the proposed metro station as well as ISBT.